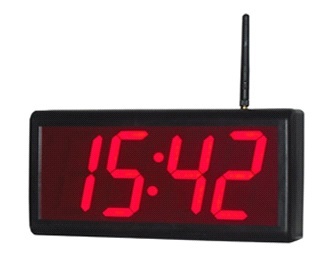 This clock is BOTH WIFI and PoE and has 100mm high digits and is visible at 30 metres, warranty is 12 months with MTBF of 50,000 hours or in excess of 5 years. 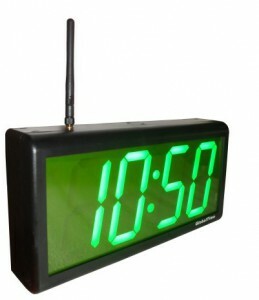 Clock configuration is set by a small windows executable either individually or in bulk. Firmware update via management software. PoE technology describes a system to pass electrical power safely, along with data, on the Ethernet cabling. Given a single ethernet cable, a PoE switch provides both data and power, thus eliminating the need for a nearby power outlet.